We are always happy to assist with warranty issues should you need it. Please be aware that we cannot predict what the results from the vendor will be. For this reason we recommend keeping your receipt. We are happy to help with warranty issues, and in some cases, we will even handle the shipping and paperwork! A receipt is required to receive a full refund. Without a receipt, store credit will be issued. Returns and exchanges require the item to be in like-new condition. 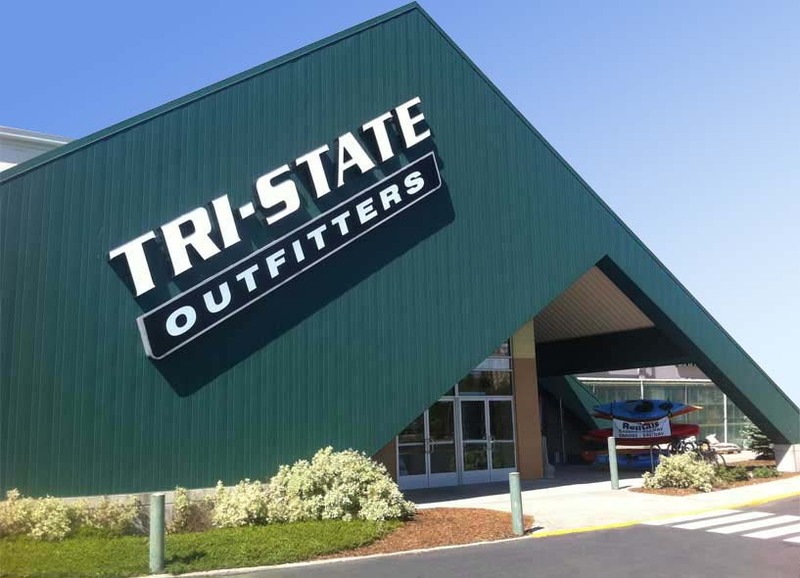 Tri-State Outfitters requires a 20% down payment, with a payment due every 30 day, up to 90 days. After 90 days any merchandise not fully paid for and picked up will be returned to stock and all deposits and payments forfeit unless special arrangements are made. Special orders require a 50% deposit. No out of country or out of state checks. No counter checks. No two-party checks. All returned checks will be charged a $35 fee. Your driver’s license and phone number must be on the check. Checks may be written for a maximum of $10 over purchase amount. Tri-State Outfitters will never sell or disclose your number. You can text STOP to 31996 to remove yourself from the text club at any time. We generally keep our messages to two (2) or fewer per month, per club. Carrier rates may apply. Your name and phone number are required to sign-up for our Rewards Program. After the initial sign-up, all you have to do is provide your number at checkout to gain points on your purchase. We do not have a card that you have to carry around. We think this helps keep our rewards program leaner and greener! Purchases made at both Tri-State Outfitters and Sportsman & Ski Haus all count towards your rewards total. Rewards are paid out in the form of discounts on purchases. They must be used on a single purchase equaling your reward total or higher. Rewards have no cash value. Special orders and layaway only apply after payment in full. Special orders and layaways started before sign-up do not count towards reward totals. Purchases made before sign-up do not count towards reward totals. Purchase of gift cards do not count towards reward totals. Returns decrease reward totals in proportion to the initial increase. Personal information collected for the Rewards Program may be used for, but is not limited to; mailings, coupons, emails, tracking of purchases and tracking of rewards earned from those purchases. Personal information may also be used in referencing past transactions to assist with product recalls, warranty information or issues with the transaction itself. Tri-State Outfitters will never sell or disclose your personal information to third parties for any purpose. We work to provide useful high-quality products and services, and that is the only way we make money!